Your engagement is an intimate moment that marks a major turning point in your relationship. Escape the distractions of ordinary life and let the glowing hillsides and tranquil ponds of the Kansas countryside serve as the backdrop for this life-changing moment. 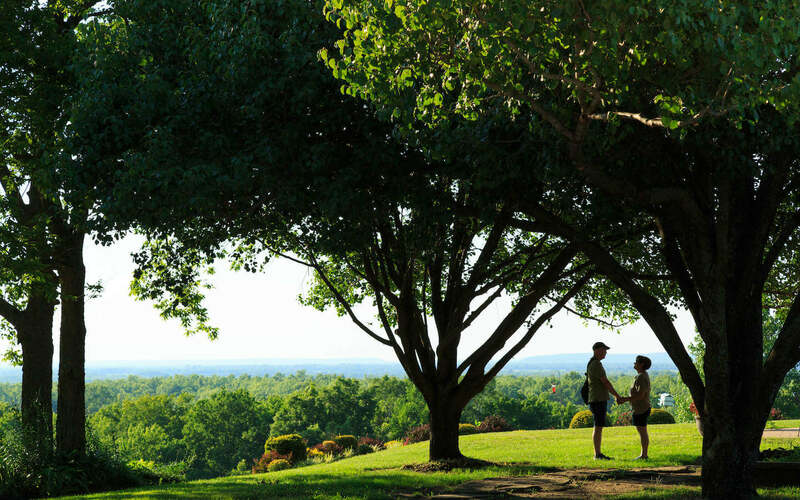 You’ll have no shortage of special spots to choose from for your nature-inspired proposal on our 100-acre property. 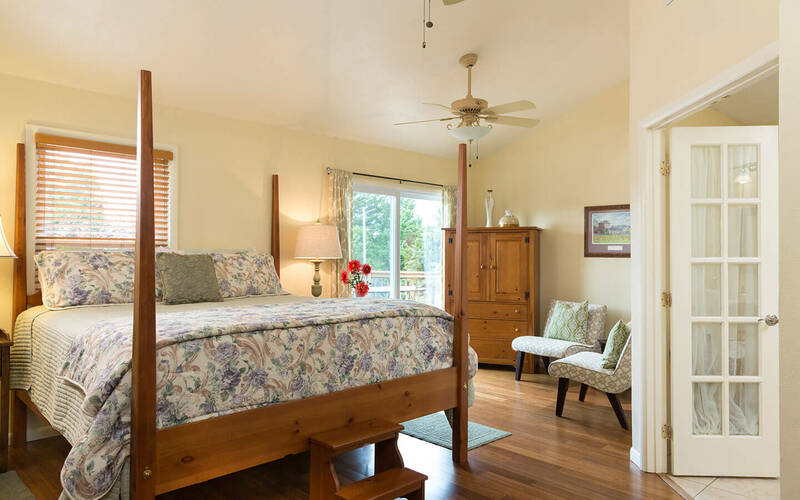 From seasonal flower gardens and lush woodland to luxurious suites or our outdoor fire-pit, you’re sure to find a location that speaks to you as a couple. Need some unique proposal ideas? Here’s a little inspiration…. 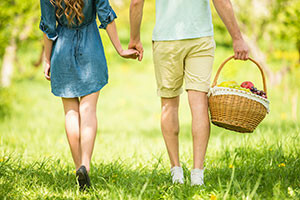 Picnic Surprise: Venture through the woods with signs leading to your pre-selected spot where a picnic lunch and a “will you marry me?” sign await. Sunset Proposal: Lounge fireside as you gaze out at your unobstructed view of a majestic sunset. Pull out the ring just as the sun slips behind the horizon and celebrate with chilled champagne. 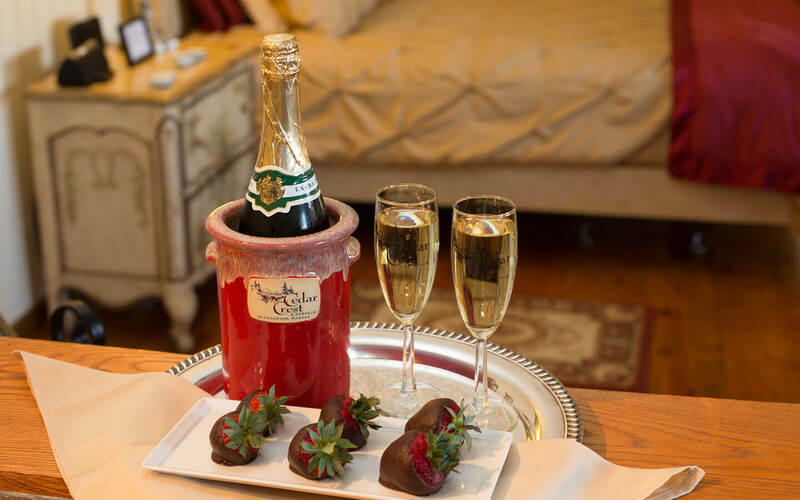 Classic Dinner Proposal: Allow our chefs to prepare a romantic in-room dinner for you complete with a special dessert to pop the question. We delight in helping you plan this treasured moment. 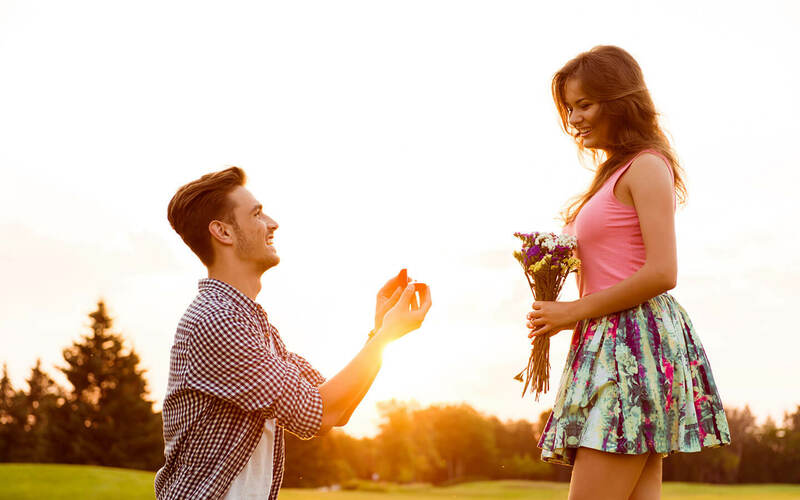 Check out our proposal package or coordinate with our team to put together your own unique suprise. Prices start at $150 and exclude tax and gratuity. Room rates are not included. 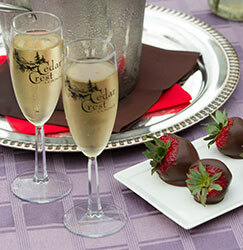 Call us at 913-352-6533 to plan your special day! Sign up to be a VIP and receive updates and special offers!